Happy New Year’s Eve everyone! 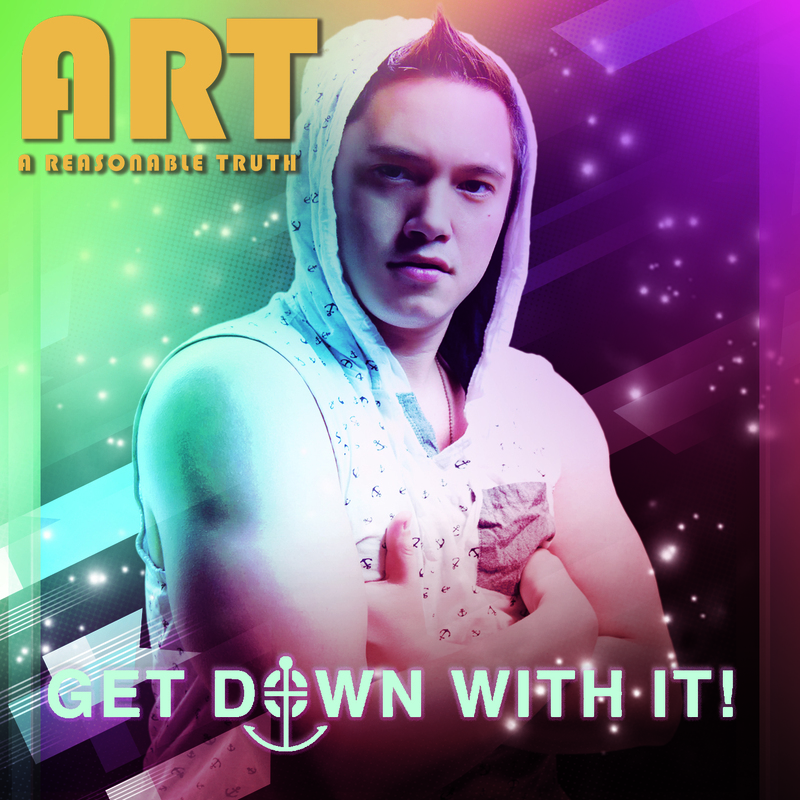 The new club banger by ART is sure to make lovers of dance music go wild as we bring in 2K18 with “Get Down With It!” Put on your dancing shoes and get ready to get down with it! “Get Down With It!” is a party anthem for those who like high energy dance tracks with smooth breakdowns and wild sounds that you can’t help but jump up and down to. I mean, at least my friends and I can’t stop listening. And we like “Centerpiece” but damn – this may be even better. It’s that good. 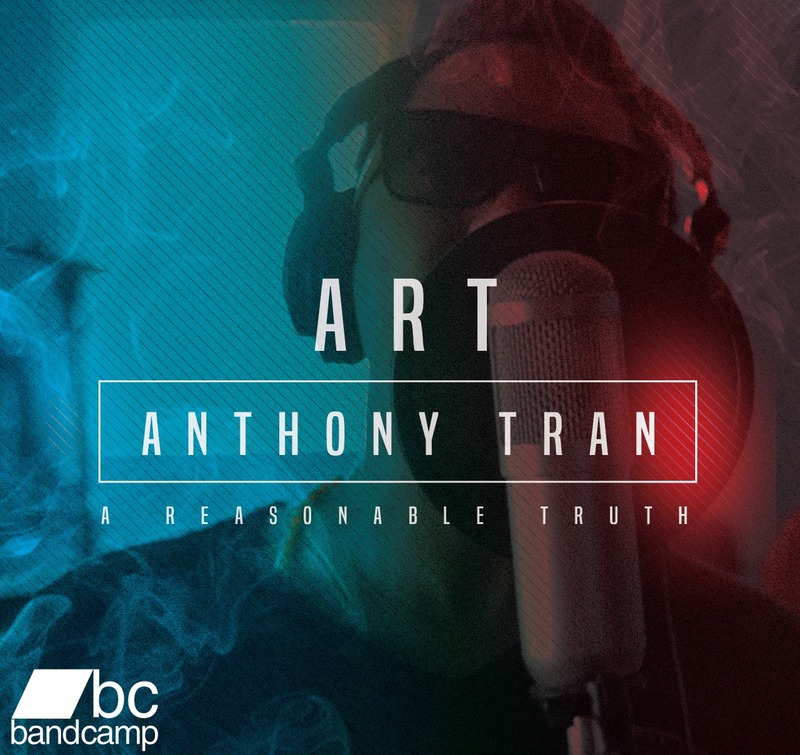 A Reasonable Truth AKA Anthony “Rory” Tran has worked with (and plans on working with more on the an already planned second album) musician Sonanze AKA Mikhail Sinenko on this EDM anthem who also created the music tracks to “Unfreeze (2012)” and “Shimmer Of Longing” amongst many others – unlike the recent release of “Centerpiece” who was made by beatmaker A-Rhyme also known as Aaron Byrd. The new single just dropped – and it went right down your chimney. Happy holidays! With the current state of pop music, just like the film industry, there’s been a lot of hit and misses with overplayed reboots and lackluster content (and lyrics) that seems to cater to the American dollar rather than the beauty and craft of art with the real gems lying in the underground. A new surprise has arrived: introducing ART. 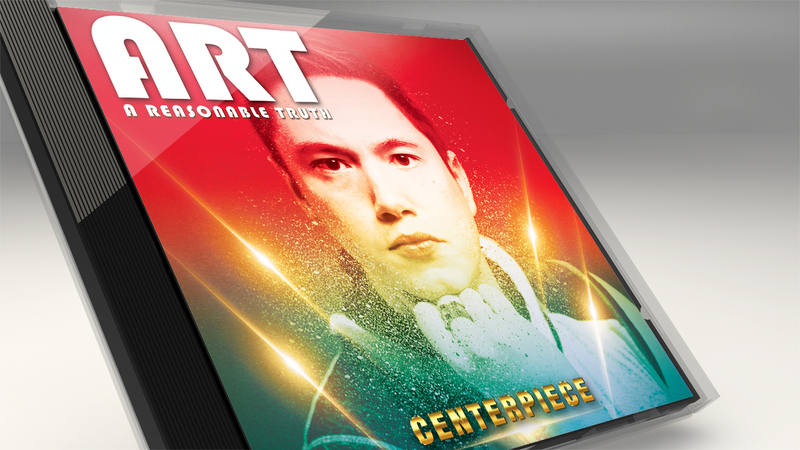 Play and get the new single “Centerpiece”. Centerpiece single art. Photo by Victor Alarcon. Digital graphic by Tony Soto. 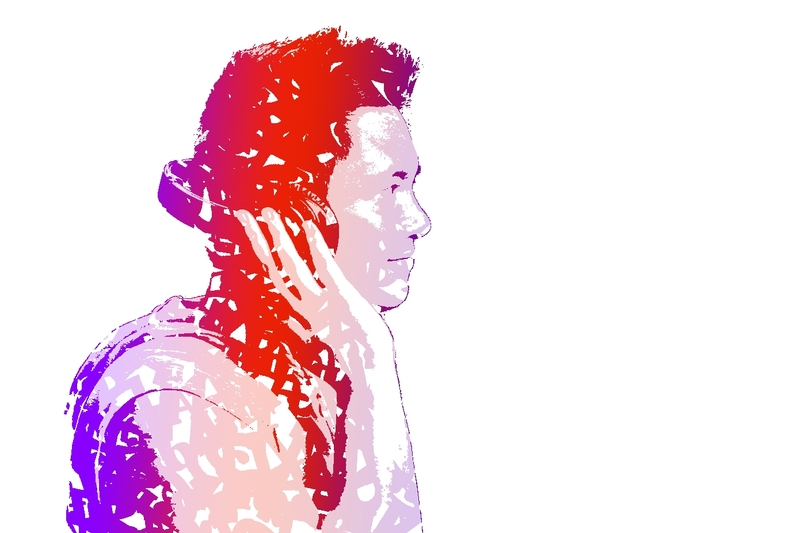 Here at Trippy Tran Films, we believe in inspiring, motivating and making positive moves in mainstream media. 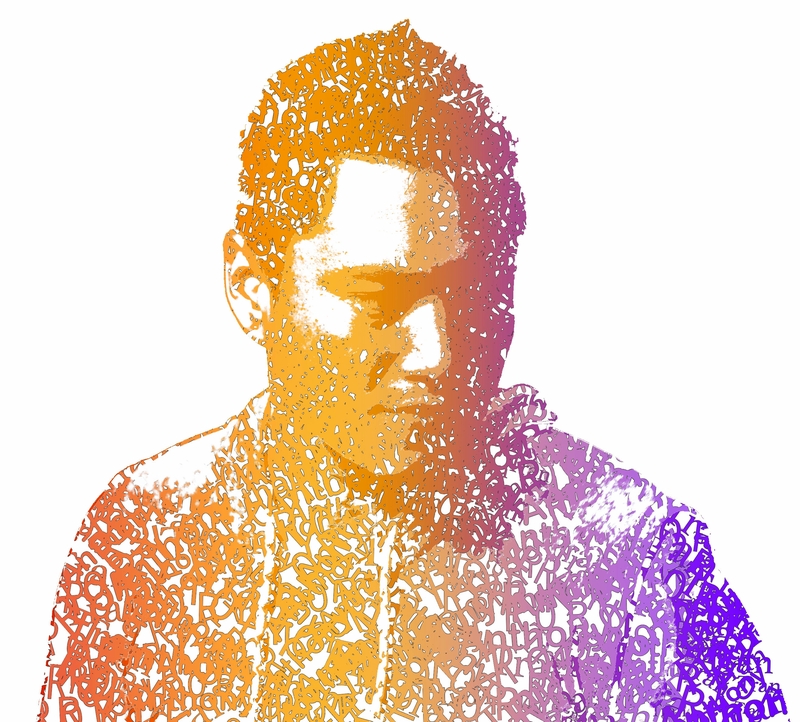 We are pleased to present the new single from singer, rapper, lyricist, multi-genre artist Anthony Rory Tran who goes by the name of ART – which also stands for A Reasonable Truth, and has originally released music under the pseudonym Trippy T.
Fans of pop, hip-hop, cruising-style, electronic infused music will be pleased to know a song called “Centerpiece” is a life-jam calling everyone a centerpiece with lyrics: “Look now you’re the centerpiece/Saying everybody get like me”. 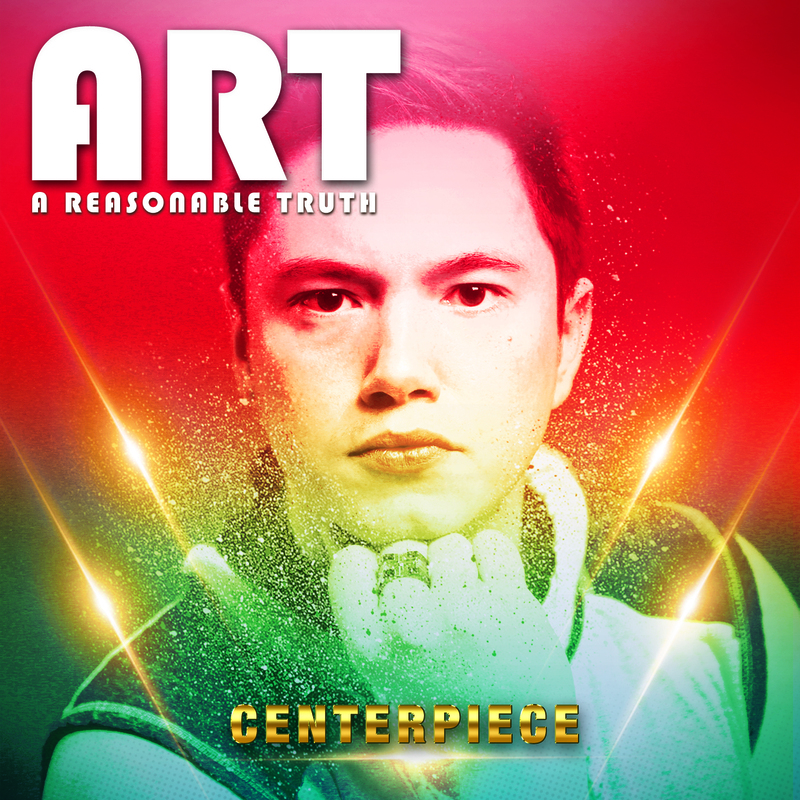 ART’s debut album CENTERPIECE is set for an early 2018 release and will have 11 original songs. The music industry is mentioned in verse 2: “Octacables wrapped around me like a label/When it takes hold own the heart and let go” stating that octopus tentacles acting as cables can hold the ‘centerpiece’ tight and you may even go to the degree of interpreting those lyrics as people being constricted by the idea of money rather than the craft. ART’s debut album of the same name is set to drop early 2018 with more singles to be released. What are your thoughts on “Centerpiece” as a new hit song? ART will also be featured on the new Master T.C. and the Visitors “Gotta Be Free” video set to drop in January. Hear that song here. 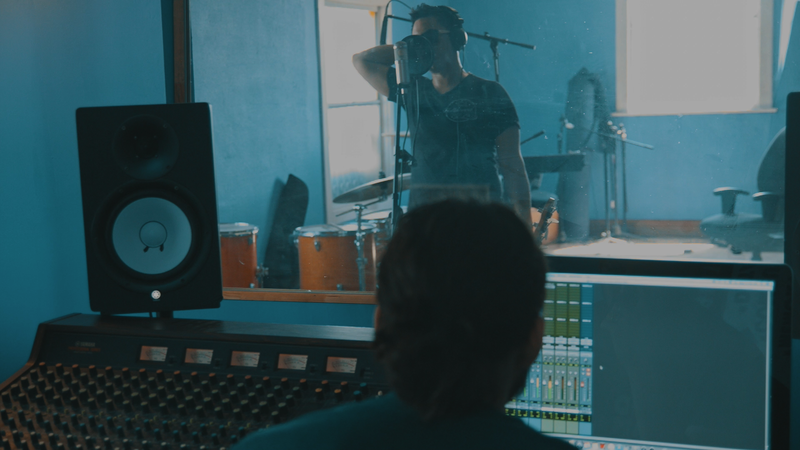 Be sure to follow our page for exclusive updates and comment your thoughts on the new pop songs. 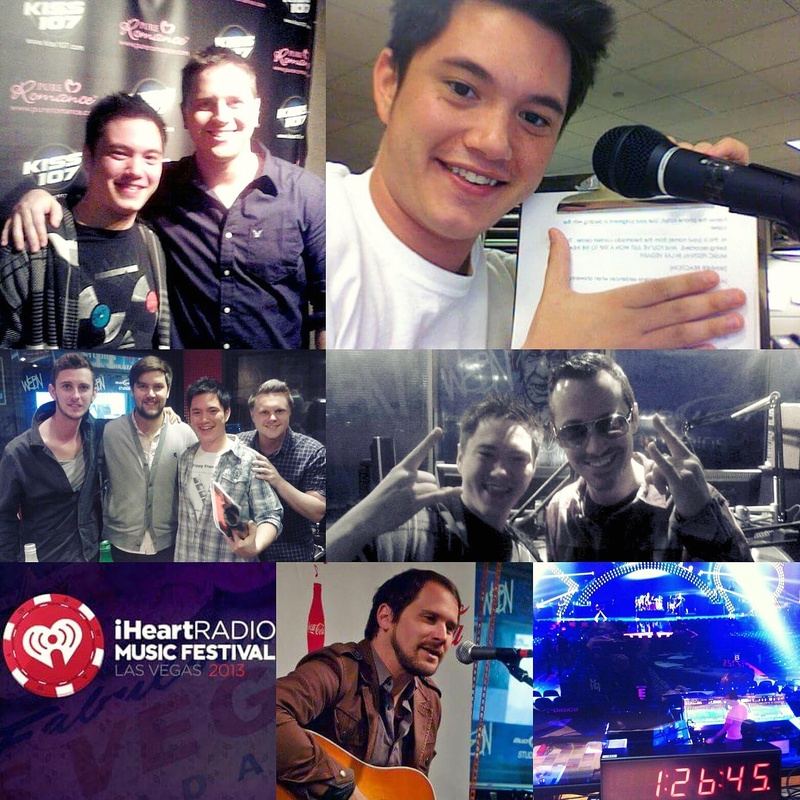 Filmmaker, writer, director, producer, actor, singer, rapper, editor Anthony “Rory” Tran highlights the talents and collaborations from Cincinnati to Los Angeles including short films, feature films, commercial work and more. Includes a look at the future work of TrippyTran and ART. Discover an in-depth look at all 40 Days Of Success! Back in March, you may have seen #40DaysOfSuccess on social media by multi-talented filmmaker, actor, singer/rapper, DJ, etc. 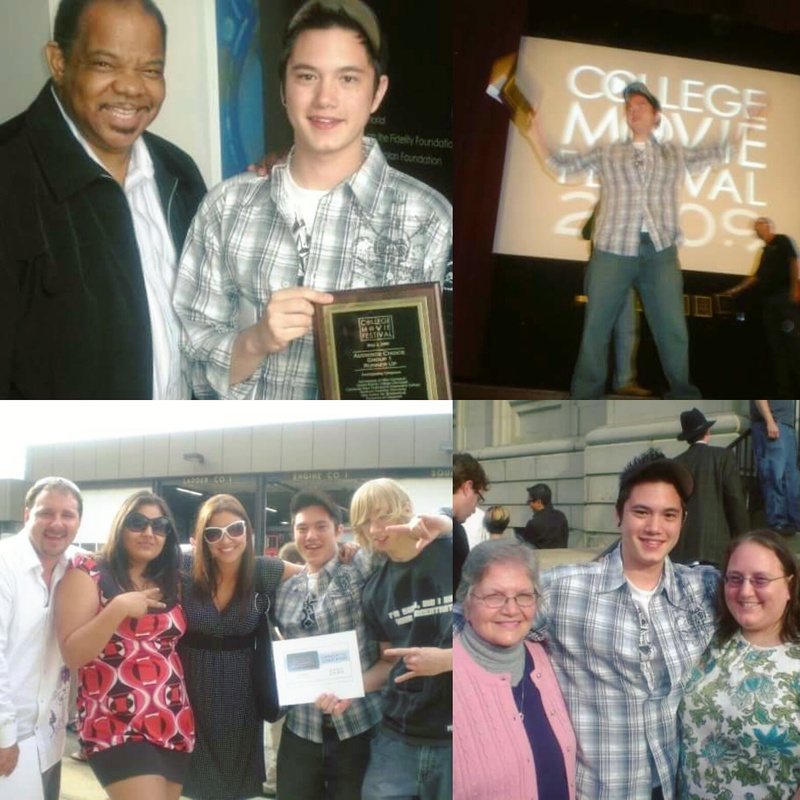 Anthony “Rory” Tran as each day, he posted something to be proud of in the independent film community to industry media work. Now come end of September, the Tran Man shares his experiences producing Denizen, directing/writing Wreckfest, what’s going on with Obliquity: Imagery of the Unknown and The Official Trippy Tran Films Shorts Collection, plus the new show Choices: An Interactive Story and an exclusive look at working on his debut pop album. Something tells me this is just the beginning as grounds aren’t all covered (see the in-depth look at 40 Days Of Success above) as projects he ran camera for and DP’d like Maery Queens, The United Estates of America, PALS, and assisting photo booths for Nickelodeon’s Kids’ Choice Awards aren’t mentioned here – and we can assume that it will be discussed in the future. However, there is a lot already covered in 40 Days Of Success – The Interview and fans will be pleased to know that Tran is on the move to complete new releases with this visual update. What are your thoughts on #40DaysOfSuccess? How long until another 40 more successes are completed would you say for this ambitious film maker? Comment your thoughts below and follow us (and Tran) on social media. 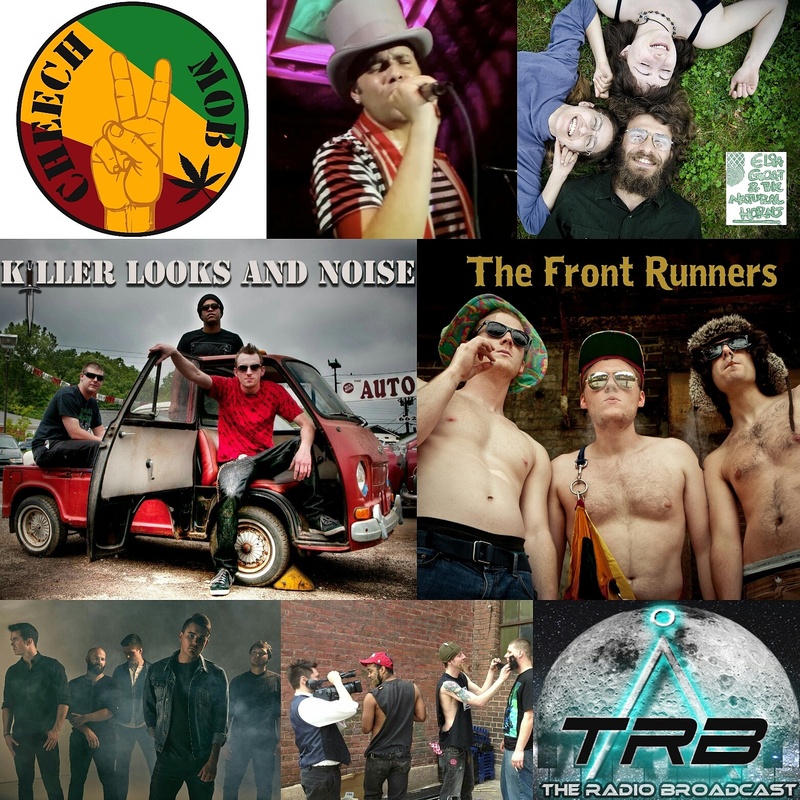 Wanna see Tran loosen up and interviewed in person? 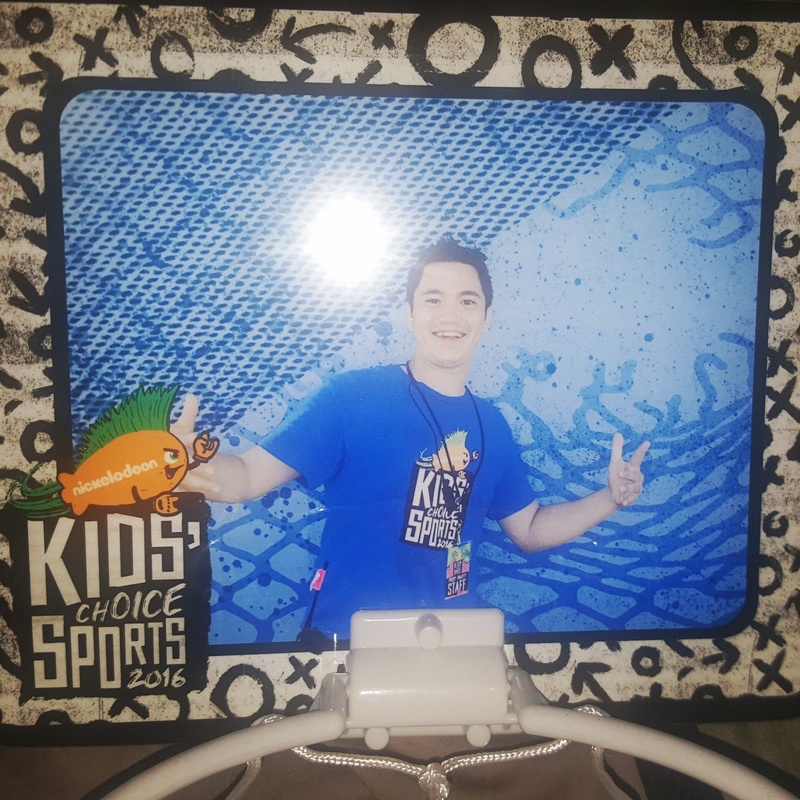 See Lance “The Kaiman Guy” interview Anthony “The Rory Man” in the first of a series of 40 Days Of Success interviews and what his take on the project was. BONUS! The electro hip-pop singer, rapper, writer with inspirational and motivational lyrics artist Anthony “Rory” Tran is now going by ART which stands not only for his known-by initials, but is the acronym for “A Reasonable Truth”, which has made its debut launch on social media platforms and with the new music page on bandcamp and also @areasonabletruth on IG and @areasonabletrth on Twitter – purposely missing the “U” conveying the message that there is only a reasonable truth with YOU and it’s up to “U” to find it. 40 Days of Success – The Interview coming soon! 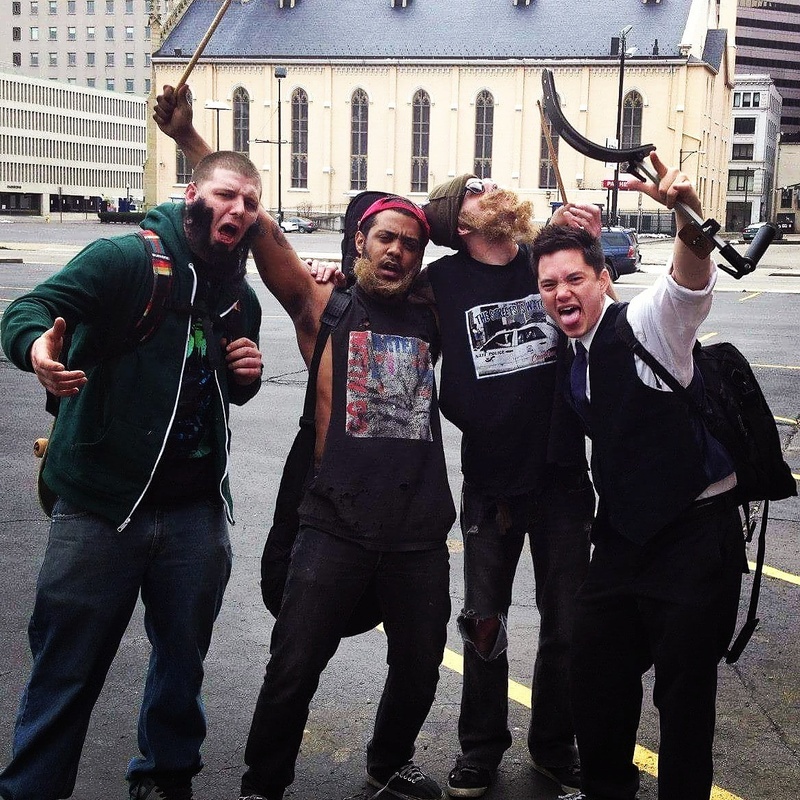 “Trippy T was cool and so many people still call me it, like, when we recently shot Master T.C.’s “Gotta Be Free” music video at The Ohio State Reformatory the band and the crew all referred to me as that. I debuted that name in 2011 with our contest entry for Arby’s going with our production company Trippy Tran Films. I’m Trippy Tran. I’m Trippy T. My middle initial is actually T but so many people knew me in the day as Rory that it stuck and it does showcase my personality.